Delicious Italian Lunch Buffet at the Mohegan Sun: Todd English's Tuscany - Top Ten Travel Blog | Our experiences traveling throughout the US. 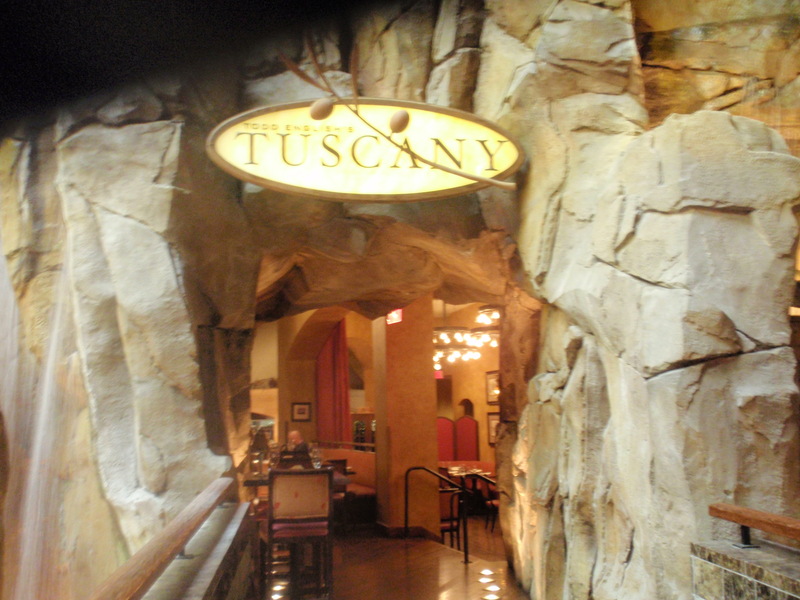 This afternoon I had lunch at Todd English’s Tuscany, located inside the Mohegan Sun. This Italian restaurant owned by celebrity chef Todd English serves breakfast, lunch, and dinner. I highly recommend ordering the “Tuscan Table” lunch buffet. Every Monday-Friday from 11:00AM until 3:30PM the buffet is offered. The price normally runs $23 a person but I lucked out by visiting on “Diva Friday’s” where the special is 2 for $30. The “Tuscan Table” included a selection of fantastic offerings including: various salads, a tomato soup, flat bread pizzas, meats, roasted potatoes and squash, several different pastas, mussels, breads, and a decent selection of desserts including tiramisu. The chocolate mint cake and lemon cookies were so good! I really liked all the options offered on the buffet line and thought it was a fantastic deal for the price. Being a vegetarian, I didn’t try out any of the meat dishes but all the salads were wonderful (Caesar, southwestern bean, penne pesto) as were the roasted vegetables. The only item I didn’t like was the bread – it tasted a bit stale. You have the option of dining inside or outside on the terrace. 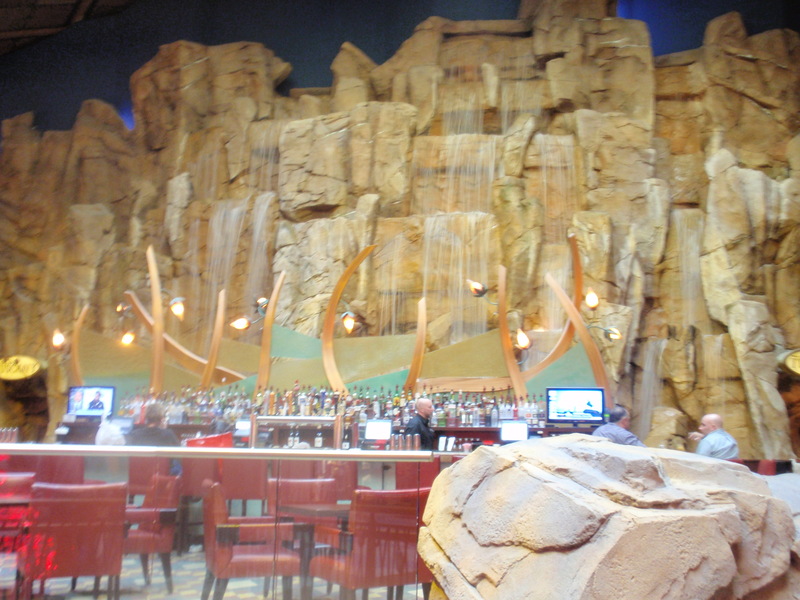 The terrace has a full bar and spectacular views of the waterfalls. I would have preferred to dine outside on the terrace but chose to sit inside in order to take advantage of the buffet special. I enjoyed the classy rustic look of the inside dining room. I definitely recommend checking out the lunch buffet at Tuscany on your visit to the Mohegan Sun. 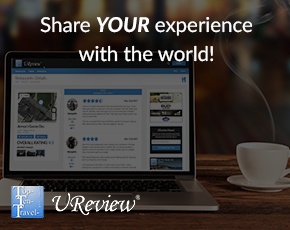 A great price for a decent selection of entrees, sides, and desserts all served in a nice atmosphere. Next time I would like to order from the dinner menu and sit on the terrace by the waterfalls.